Chief Keef may have nine children to take care of, but he still has enough extra cash laying around to plunk down a cool $40,000 on art for his crib. According to a report TMZ published on Wednesday (Jan. 9), the Chicago rapper hit up Idiot Box Art over the weekend to outfit his pad with art inspired by 1990s cartoons. Keef is a 1990s baby, after all! The collection includes pieces from The Simpsons, The Smurfs and Nickelodeon staple Rugrats, and it also includes a few cartoon versions of Keef himself. According to the report, the works are made of hand-cut wood, covered with acrylic paint and finished with a coat of resin, and range in size from two to 15 feet high. The Back From the Dead 3 rapper plans to outfit his children’s rooms with the art — though the report only specifies one son and one daughter’s room. No word on what the other seven will get. 2018 was a busy one for the Chicago rapper with another form of art — his music. Along with Back From the Dead 3, Keef also dropped The Cozart, Mansion Muzick and The Leek Vol. 5, while also making a slew of appearances on other projects. He had his fair share of troubles too, however — namely getting shot at while in New York City in June. Police are currently investigating the incarcerated 6ix9ine for his alleged involvement in the incident. 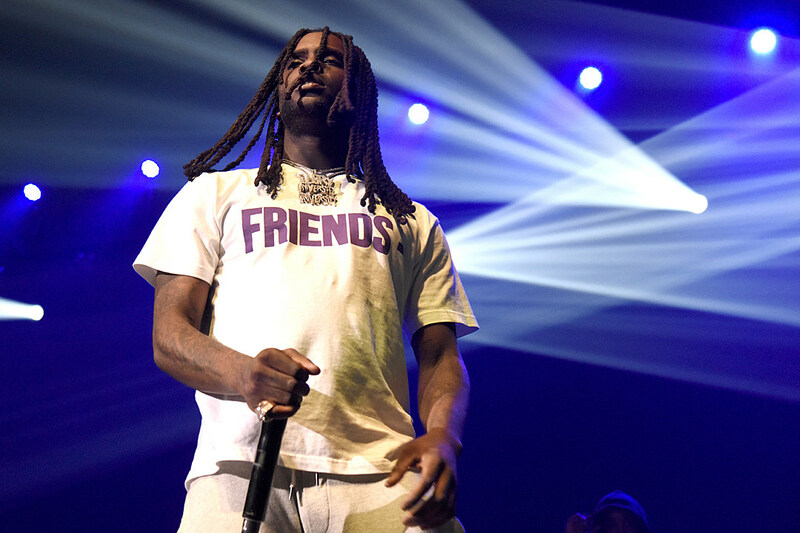 Check out Chief Keef’s new art collection below.